Indonesia International Motor Show (IIMS) 2013 is the place for sole agents (APM) to offer various programs and attractions to bring their brands and products closer to the Indonesian public. In this year&apos;s IIMS, the public is given the chance to see, select and even drive the latest vehicles featured by participants of IIMS 2013. Each year, the Indonesia International Motor Show (IIMS) continues to establish itself at an international level. This year, occupying an exhibition area of 75,000 square meters, IIMS takes its place as the biggest exhibition not only in Indonesia but in South East Asia. 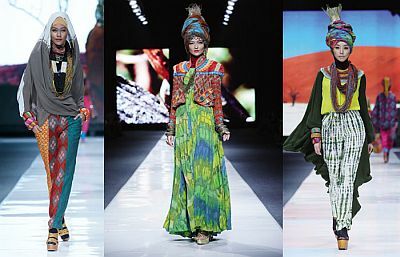 Jakarta Fashion Week, one of the biggest fashion weeks in Southeast Asia, will once again raise up the best creations of Indonesian designers to world in 2013. 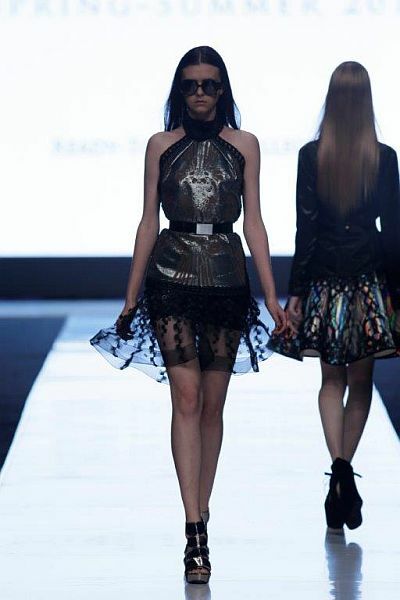 Jakarta Fashion Week (JFW) 2014, the major fashion platform in Indonesia, will be held from 19th to 25th October 2013 in Senayan City, Jakarta. The Mazda2 is being produced at a newly-constructed assembly plant owned by Vina Mazda Automobile Manufacturing Co., Ltd. in the Nui Thanh district of Quang Nam province, central Vietnam. The Mazda2 will be produced at a newly-constructed assembly plant owned by Vina Mazda Automobile Manufacturing Co., Ltd in the Nui Thanh district of Quang Nam province. Mazda Motor Corporation today delivered a Mazda Premacy Hydrogen RE Hybrid to Iwatani Corporation, an energy development company based in Japan. To celebrate the 20th Anniversary of the Mazda Roadster (known overseas as the Mazda MX-5), Mazda Motor Corporation hosted a special commemorative event on September 20, 2009, at its Miyoshi Proving Ground in western Japan. Mazda Motor Corporation has announced the completion of the new passenger car plant at AutoAlliance Thailand (AAT), a joint venture manufacturing facility with Ford Motor Company. Mazda Motor Corporation has announced the following organizational and personnel changes, effective July 1, 2009. Mazda Motor Corporation has developed a world-first recycling technology which enhances the process it uses to recycle used bumpers from vehicles, whose useful life has ended, into raw plastic resin for use in new vehicle bumpers. 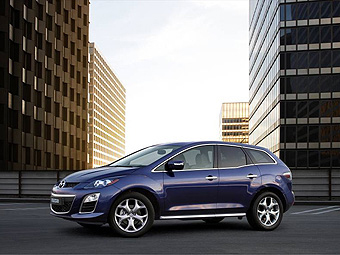 Mazda Motor Corporation&apos;s sporty SUV, the Mazda CX-7, will be the first passenger vehicle produced by a Japanese automaker to be equipped with a urea selective catalytic reduction system. Mazda Motor Corporation today announced the launch of its redesigned Mazda AZ-Wagon i, a special needs vehicle equipped with a sloping access ramp for wheelchairs. Mazda Motor Corporation has announced it will participate in the “ITS-Safety 2010” combined tests of automotive Intelligent Transportation Systems in Japan.